MTS India, joint venture of Russian giant Sistema and India’s steel tycoon Shyam Group,Pan-India CDMA operator gearing up to roll out its very own Application store like Airtel, Reliance, Aircel and Vodafone. App stores are attracting attention from handset makers to telecom operators as soaring smartphone and mobile-Internet usages finds its way into mainstream telecom market. 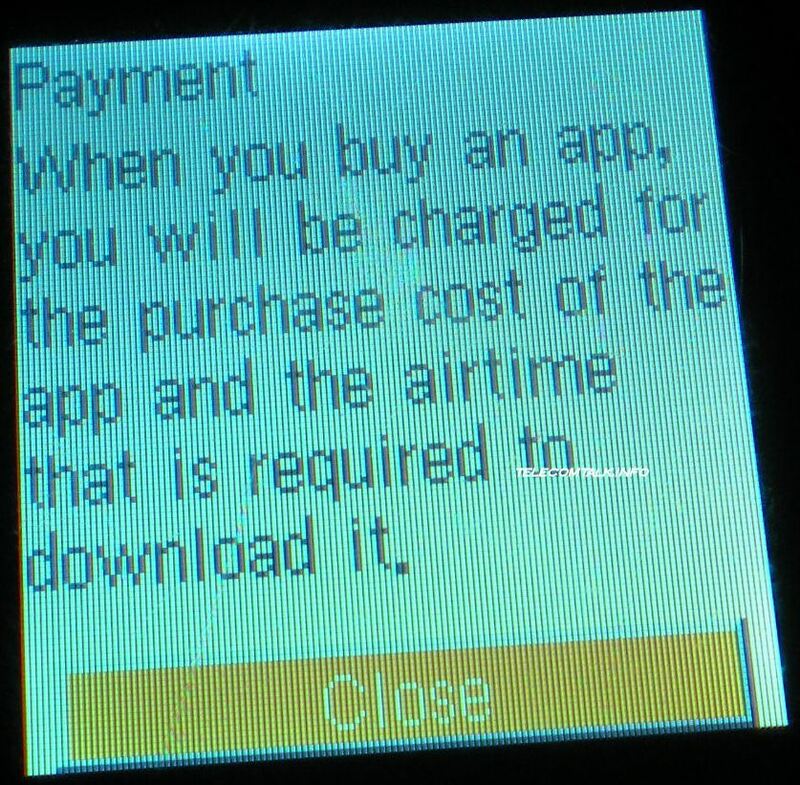 It was just recently that Nokia launched Ovi, a mobile app store whereas Blackberry launched its App store. India’s leading telecom operators Airtel, Vodafone, Reliance communications, Aircel and Idea Cellular already launched app store. It is obvious that to increase revenue operators have to come up with new strategies, application store is a such a way far away from traditional value added services like caller tune, music store, voice portal etc. Though there is no official news from MTS, and their customer care has no information regarding this. 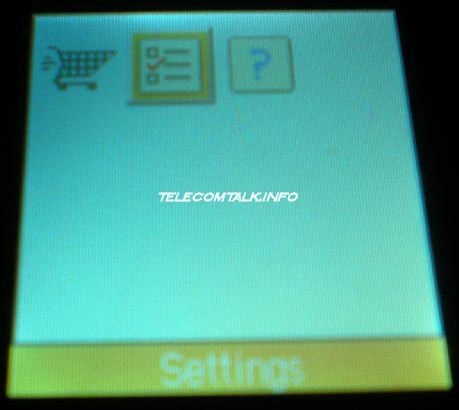 But recently MTS launched a new ZTE handset ZTE S100 (after ZTE C339), which is available in Kolkata and West Bengal. The handset comes with a 2.5inch earphone option,longer battery life and better looks and some software up-gradation, but most interesting part was discovered when I pressed the middle button of the 4 -way navigation key. 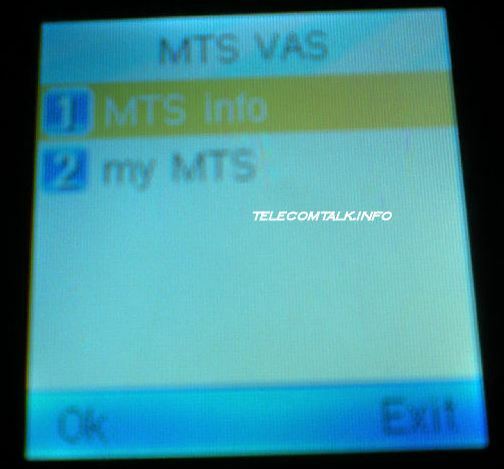 It is the dedicated MTS VAS key, and it has 2 sub menus – MTS info and my MTS. To my surprise my MTS is acutally the Pandora’s box – the app store of MTS. 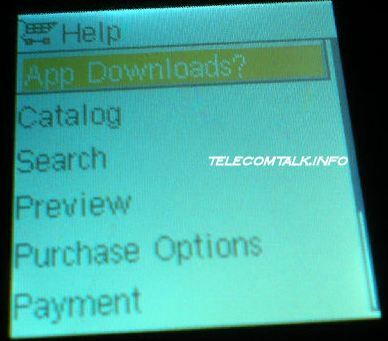 myMTS has sub menu of MobileShop, Settings and Help. Under Mobileshop you can search for apps as Catalog is there, but connection failed as it is not launched till. As ZTE phones come with direct supervision of MTS, these apps can be installed on ZTE phones too along with other well-configured handsets.